Flexible, adaptable and affordable. 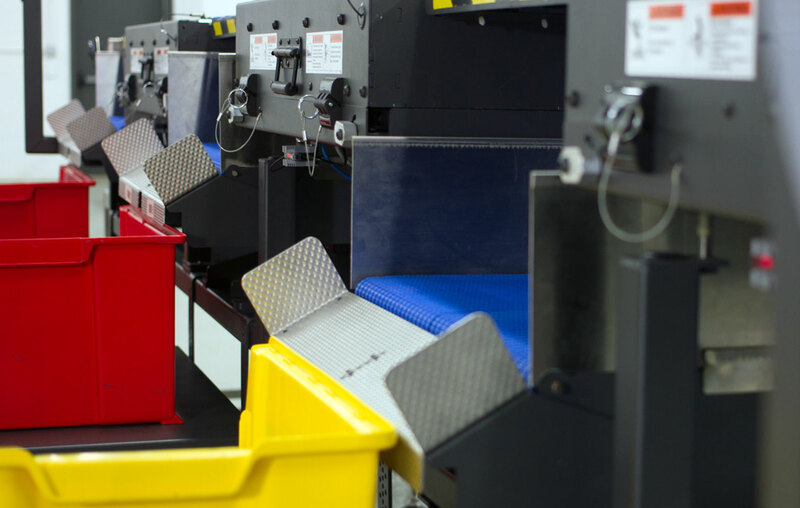 Our Transpositor successfully creates right-angle product transfers without skewing. 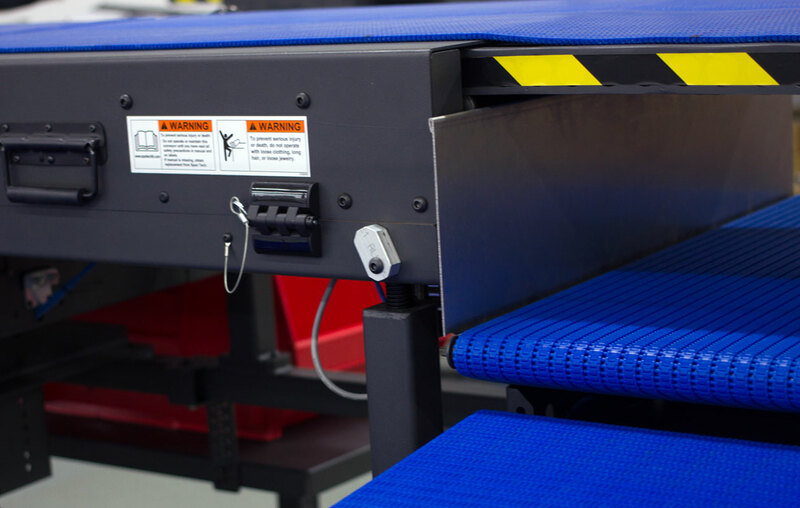 Our Transpositor provides right-angle product transfers and allow product lanes or patterns to be built across the width of receiving conveyors. 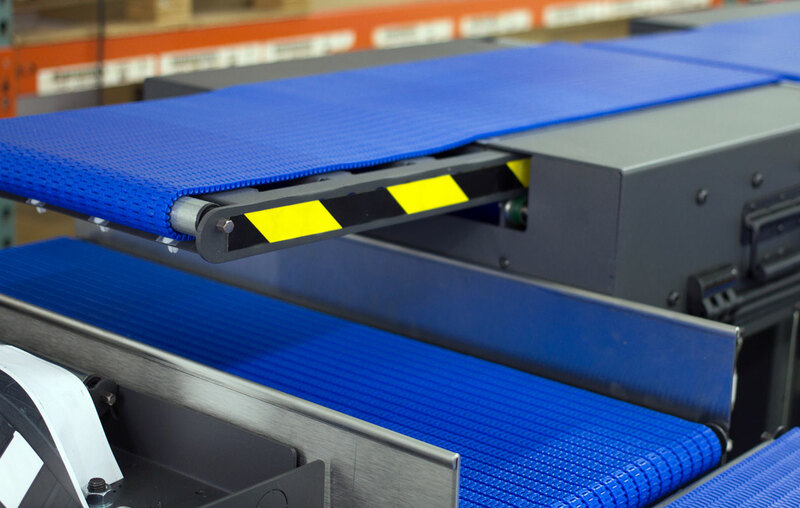 The transfer function uses our sprocket-driven MicroSpan chain. Servo, pneumatic actuator or AC motor can power the depositing function.